Whatever style, suits your style, Softlinen best craftsmanship ensures deep comfort. 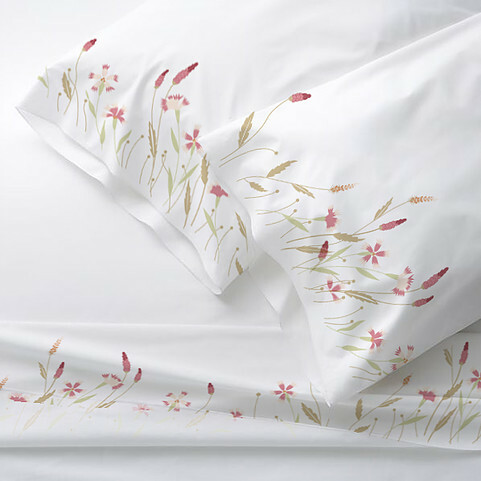 A plentiful selection of duvet covers, bed sheets, shams, pillows, blankets, comforters and more allows you to envision and create your perfect bed--without sacrificing an iota of comfort or quality. 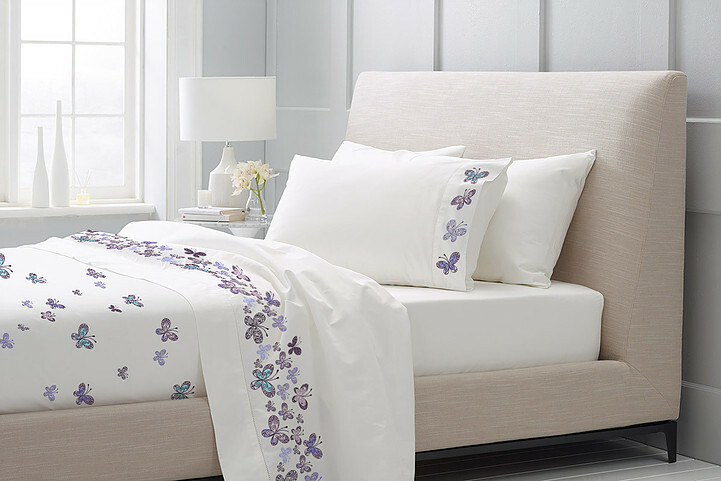 Choose from a variety of designs fresh-feeling linens,. Personalize with color, pattern or style, or add decorative pieces to create an evocative accent. 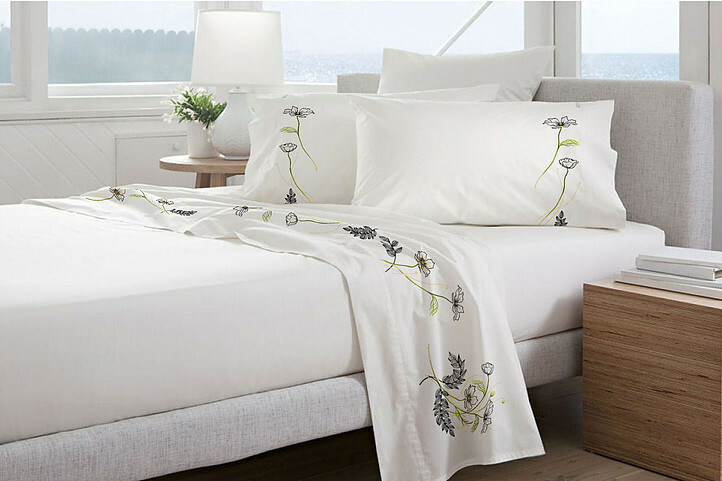 Whether your style is elegantly subdued, sophisticatedly formal, or clean and classic, rest assured that you're acquiring the world's finest bed linens.